Master Sergeant Andrew Jessie Jr.
West’s Mortuary located in Montezuma and Americus, Georgia offers more than 175 years of combined experience in the funeral service profession. This experience, along with out facilities, provides quality that is unsurpassed. 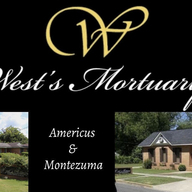 West’s Mortuary serves the Macon, Sumter, Schley, and other surrounding counties.  Allow our family to serve your family during your time of need.